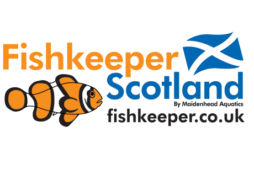 Fishkeeper Edinburgh is the second store from "Fishkeeper Scotland by Maidenhead Aquatics". 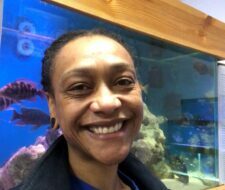 We specialise in marine fish and invertebrates as well as having a large tropical freshwater fishhouse brimming with both rare and common species. 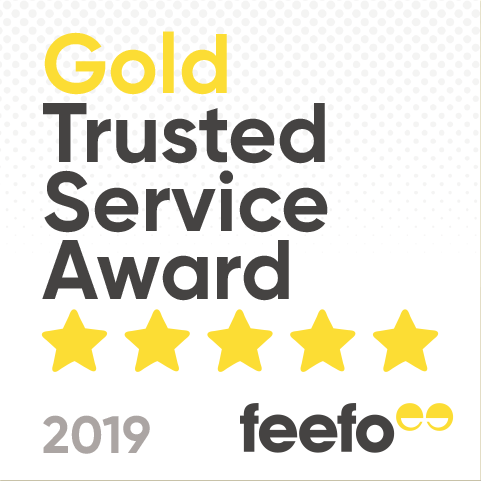 We opened in early August 2012 and aim to always provide a great quality service to the fishkeepers of Edinburgh! We are located inside James Pringles Weavers (also known as "Leith Mills") on Bangor Road in Leith, Edinburgh.